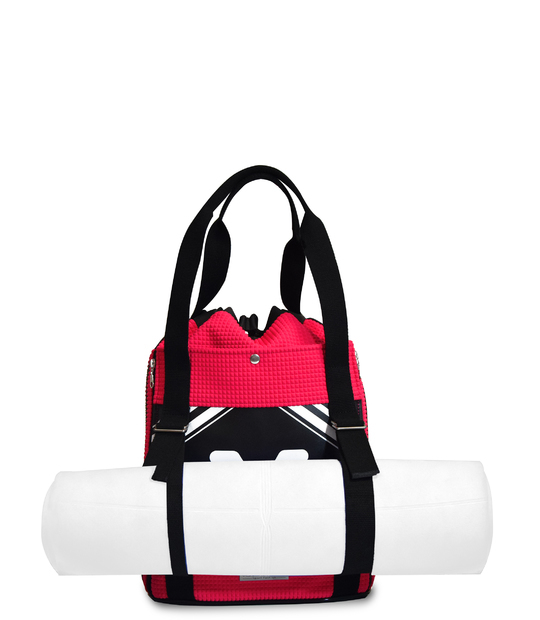 Yoga mat is not easy to carry on, that is because we designed the perfect yoga bag. You will carry the mat as if you only carry your bag. 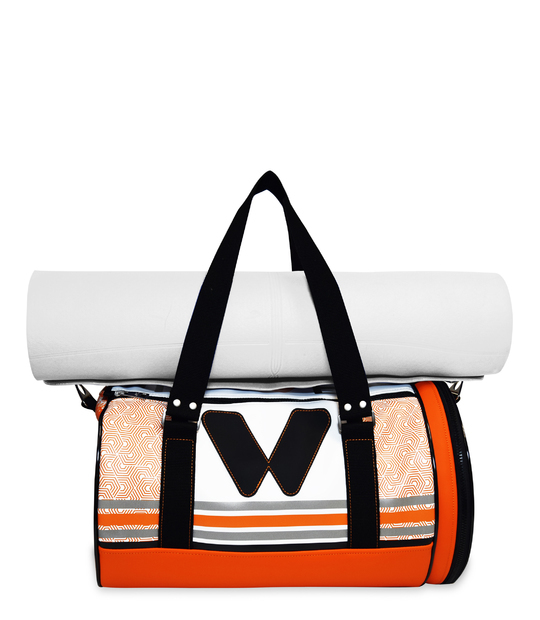 Orange yoga bag. 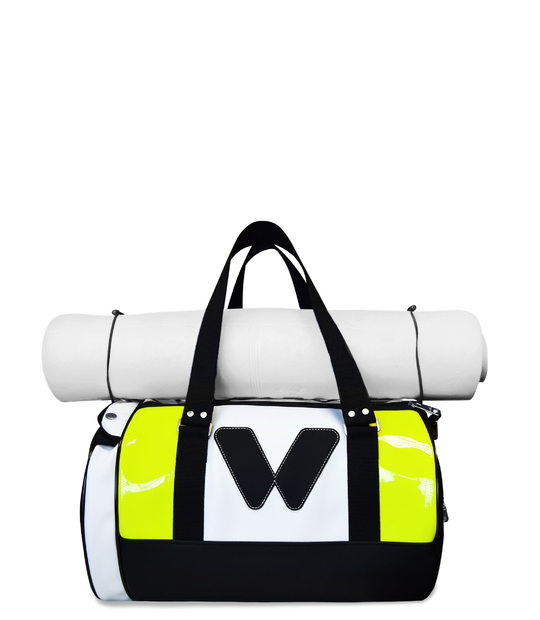 In this bag you can carry everything you need for your yoga classes. 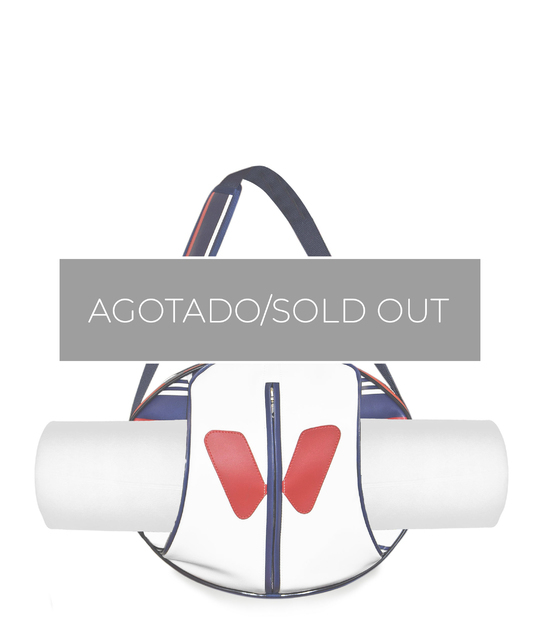 Exclusive yoga bag, for women that look for something different. 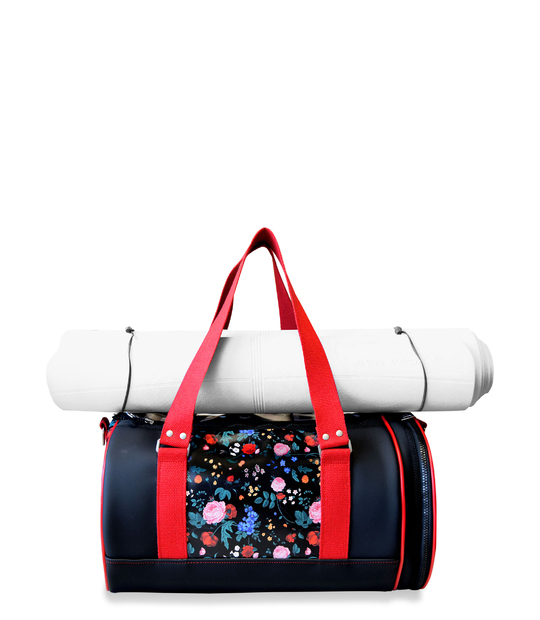 Carry your yoga or pilates mat like nobody else does. 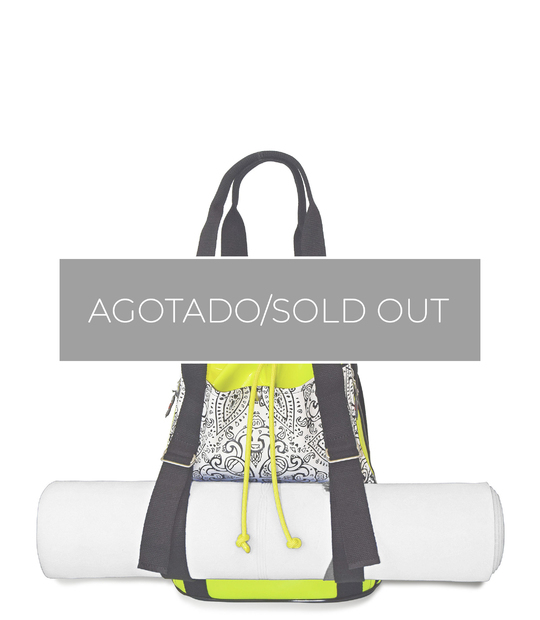 Yoga bag or backpack to carry on comfortably your yoga mat. Big space for all your stuffs. 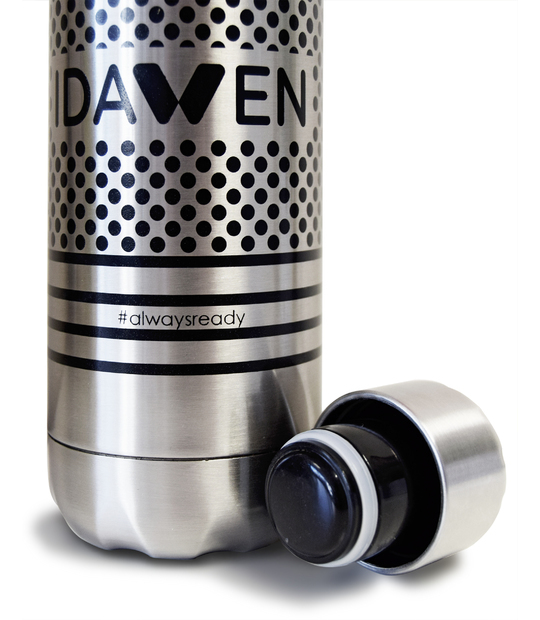 Enjoy an Idawen. 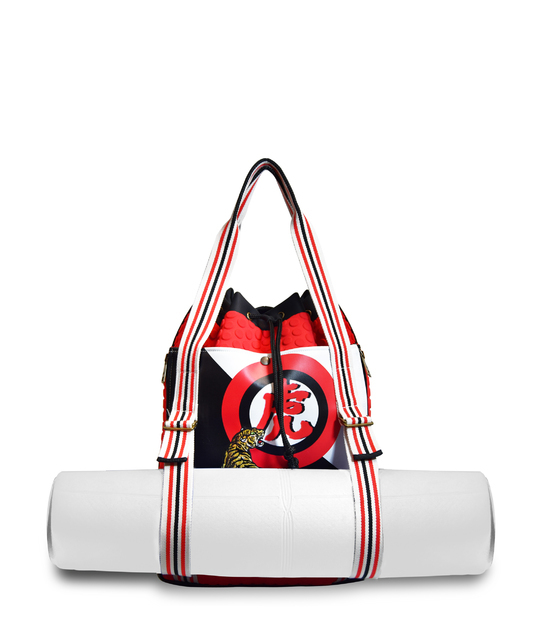 Yoga bag. Medium size. 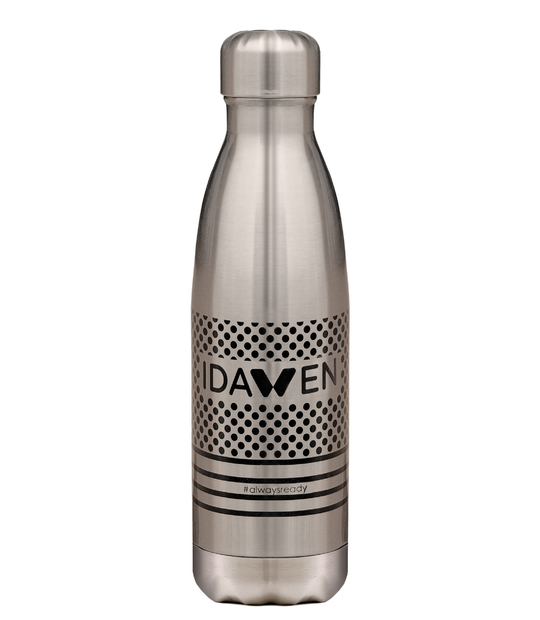 Design in navy blue and red. Nautical inspiration.